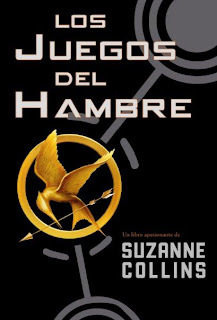 Are You Hungry For The Hunger Games?! 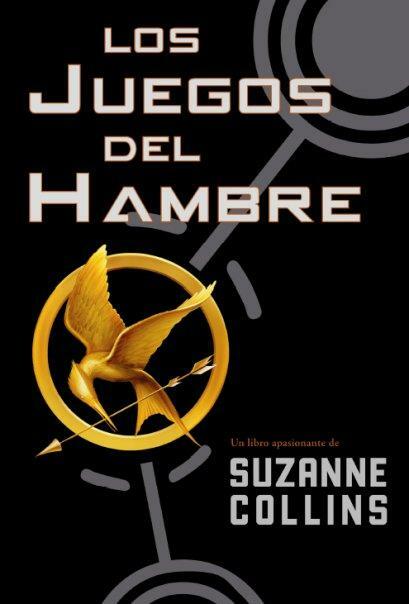 : Happy Birthday Hunger Games!!!! !